GTB Technologies, a Gartner visionary, and the technology leader of next generation intelligent data protection platforms for on premises, the endpoint, the cloud and everywhere else; announces the release of its’ portfolio of Enterprise DLP SDKs for Next Generation Data Protection. 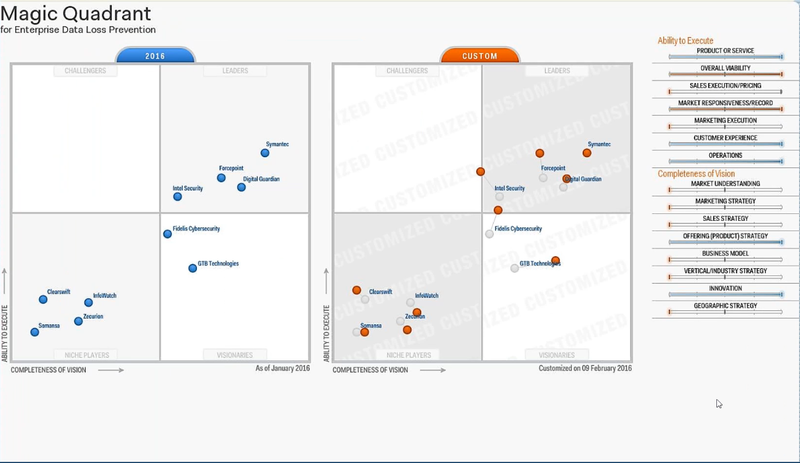 Highlighted in the latest Gartner Magic Quadrant for Enterprise Data Loss Prevention[i]as a solution that’s easy to use and integrate with a fast time to value; GTB Technologies Enterprise DLP SDK Portfolio brings to market easy-to-use software development kits (SDK) and APIs to help its’ customers, technology OEM and MSP partners extend features and facets of its market leading, patented Enterprise DLP that WorksTM platform into their technology. “GTB’s DLP SDKs are designed to allow GTB partners and customers meet the most demanding compliance and data security requirements by delivering proven data detection and protection technologies that are simple to use, truly do work and are not inundated by false positive events.” said Uzi Yair, GTB Technologies Co-founder. “This new release now makes it even easier and faster to customize and incorporate market leading data protection, data discovery and data classification features in just about any technology. “explained Yair. For over 13 years, GTB Technologies has provided the data protection solution that accurately prevents sensitive data loss / data ex-filtration from within the network, at the endpoint, in the cloud or anywhere else; either agent or agent-less, in files or data streams. Delivered on-premises or off as a managed service, self-service or a hybrid.